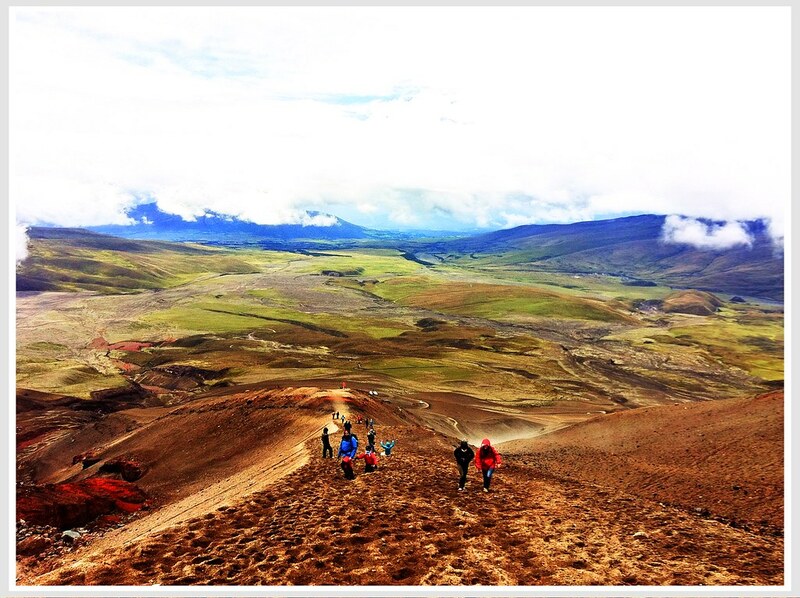 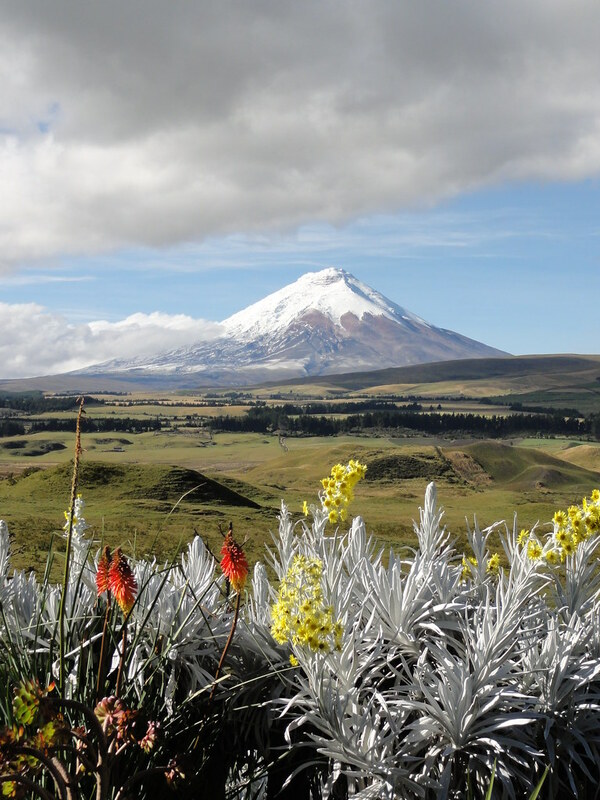 Cotopaxi is one of South America’s most famous volcanoes and one of its most active ones. 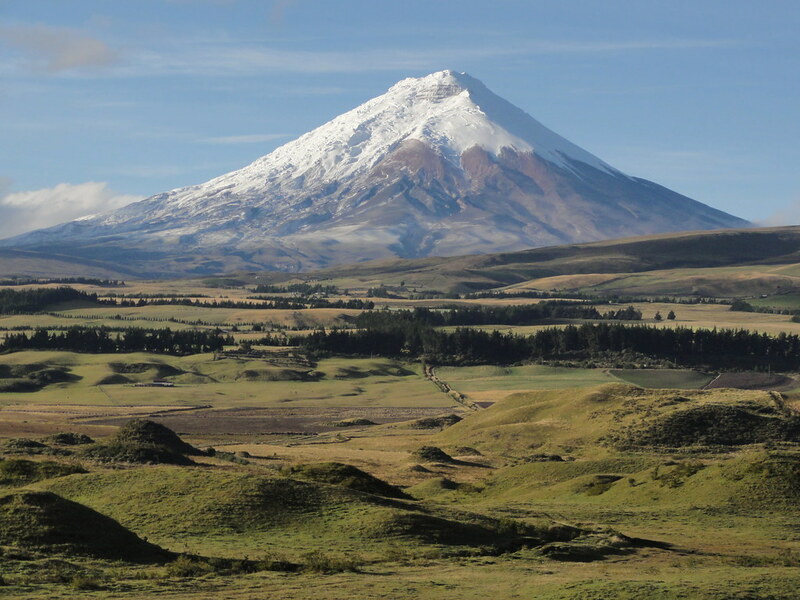 It has produced more than 50 eruptions since the 16th century. 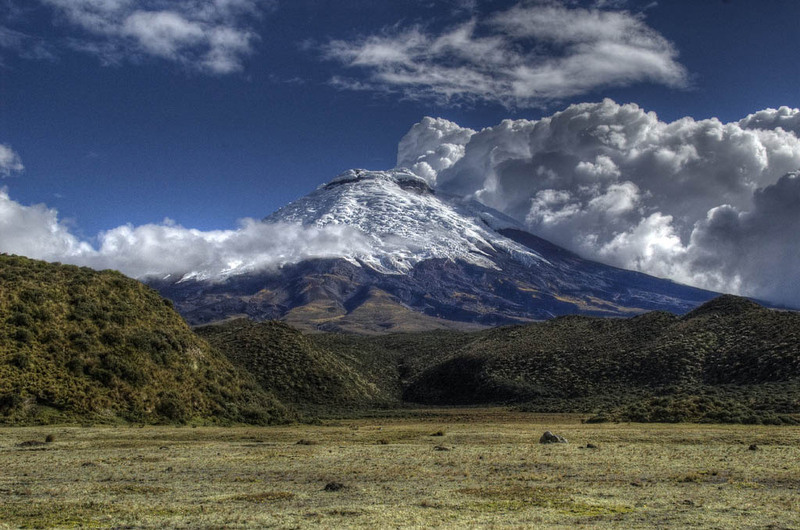 It last erupted in 1877, and it destroyed Latacunga, but now a days the volcano is not showing any activity. 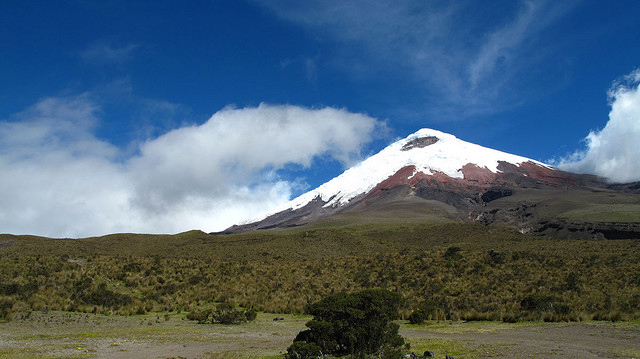 Stratovolcano is located on the Eastern Cordillera of the Ecuadorian Andes, 60 km south of Quito. 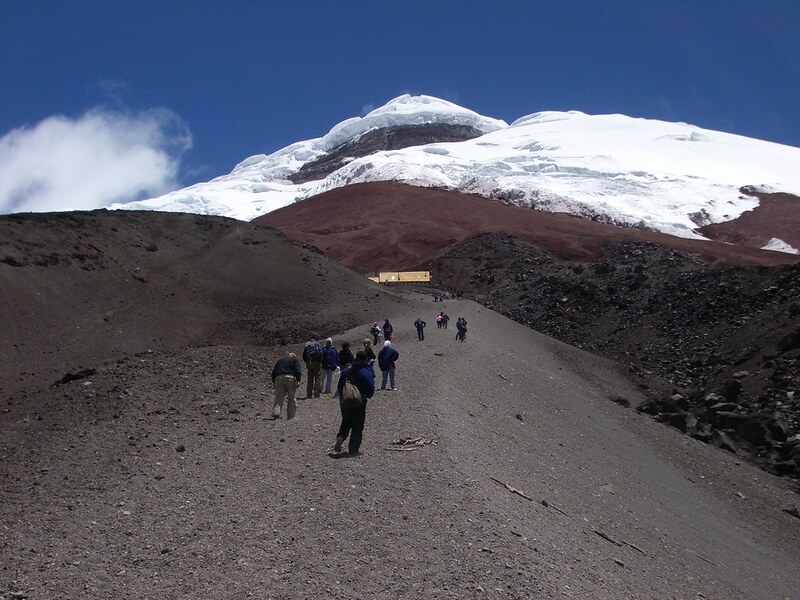 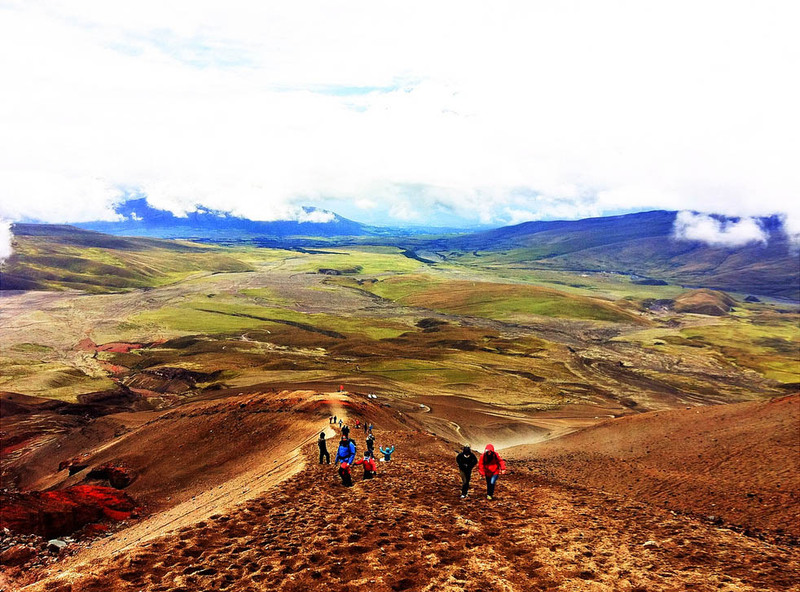 It is the biggest attraction at the Cotopaxi Volcano National Park. 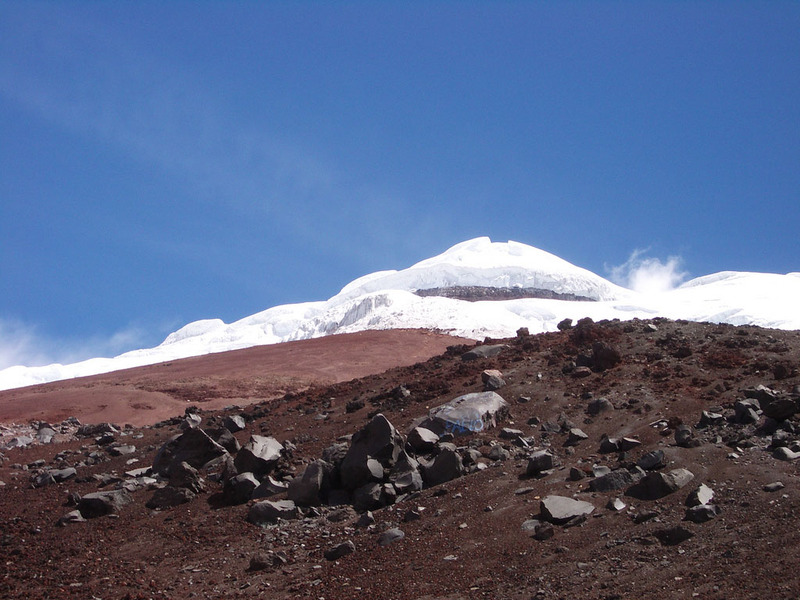 It reaches a height of over 6,000 meters. 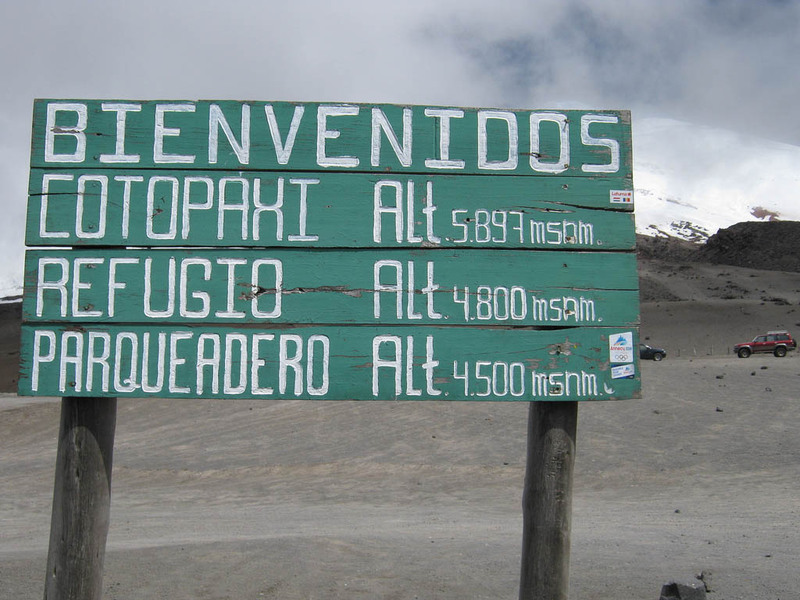 Over 4,500 m there is snow.